We are currently planning our NEXT course for the Spring of 2019. Sign-up below & be the first to know! 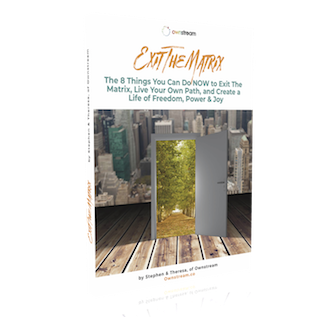 + To learn more about us, we will send you our free "Exit the Matrix" eBook, which details the 8 crucial & fast changes you can make NOW to exit the mainstream matrix of life.